Why Facebook bought WhatsApp? Why and how much popular is it? 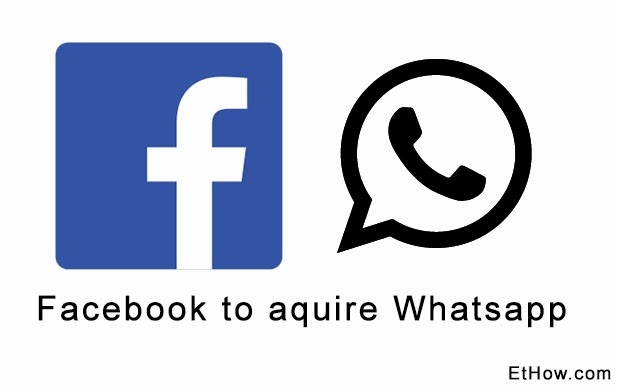 Acquisition of WhatsApp by Facebook for $19 billion is really expensive. Facebook bought Instagram for only $1 billion and Microsoft bought Skype and Nokia for $8.5 billion and $7.2 billion respectively. Maybe now you are also pulling your hairs out of your head because $19 billion is too much but WhatsApp is also not an application to be underestimated. WhatsApp got 419 million users within its first 4 years as compared to Facebook which only got 145 million. Facebook's users within first 4 years are not even half of the WhatsApp's. WhatsApp is being used all around the world as text messaging app which is almost replacing default text messaging (SMS). Text messages are sent over internet data connection, so, if you have an unlimited connection you can send unlimited messages and these messages are cheap even if you don't have unlimited data plan. You can send messages to your friends or family members that are out of country without any extra charges while paying only for data plan which you can also use for browsing and other stuff. 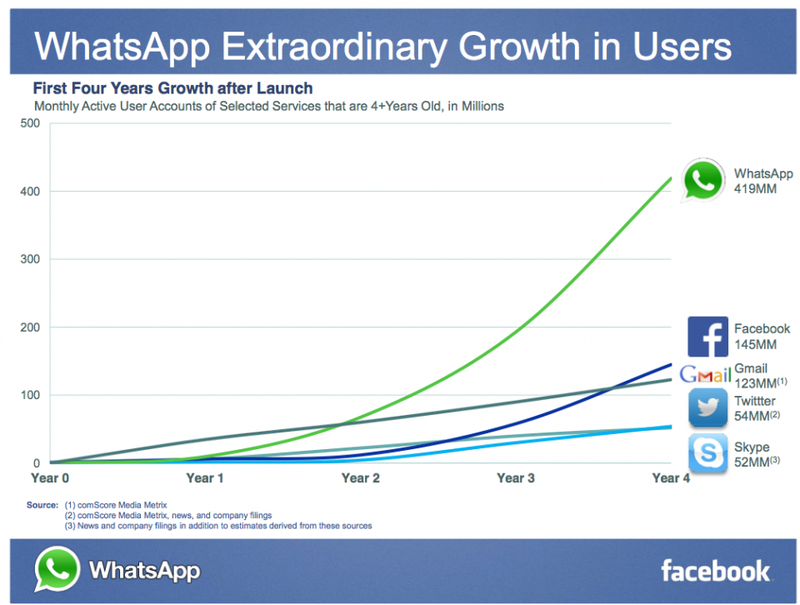 Best things is its increasing users; WhatsApp is getting one million new users every day. Above reasons are the main causes of WhatsApp's fame, but why Facebook bought it? Maybe Facebook knew that in near future WhatsApp would become more popular to replace it. 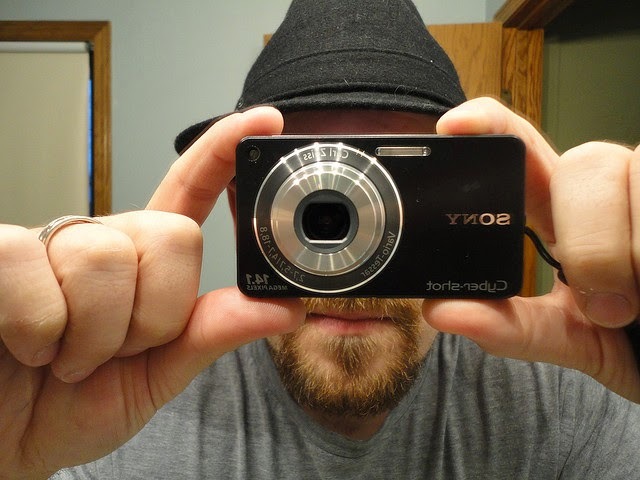 There is also possibility that Facebook wants to become the best in terms of mobile networking apps too (e.g. because of Instagram and WhatsApp).